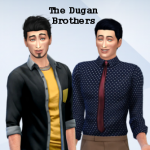 To get my sims looking good, I use CC, and not all of it is mine. 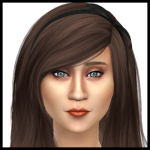 I will not include other people’s CC without their permission, so I will provide links of where to download it. If the CC on them comes from me, I will include it in the download. 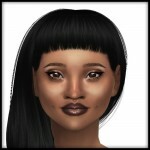 These sims will require some CC to be downloaded, which will be listed, but it won’t be a lot. 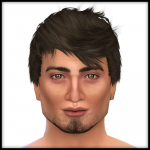 Once all needed CC is downloaded, your sim will look like the face picture shown, but will only be wearing underwear. 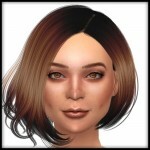 They are models, feel free t use them to play with, or as models for your own CC, or lookbooks. A link back would be appreciated, as I love to see what people do with my creations! 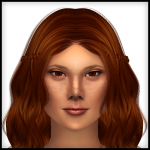 Are you looking for some new faces in your sims community, that aren’t EA generated? 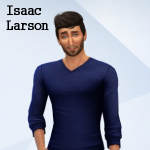 I enjoy making sims and giving them a storyline, use them as townies, or play them, whatever you’d like. 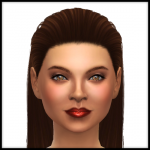 I just know that I get sick of EA generating insane looking sims, and would prefer to add some that were made with care. Here is a list of some of my most used, must have CC. 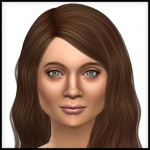 Some sims will require extra downloads of CC besides this, but this should cover a good portion of what I use to get my sims their looks. 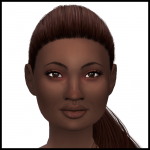 You do not have to have any of the CC listed for the sim to load, but it will not look nearly as good! 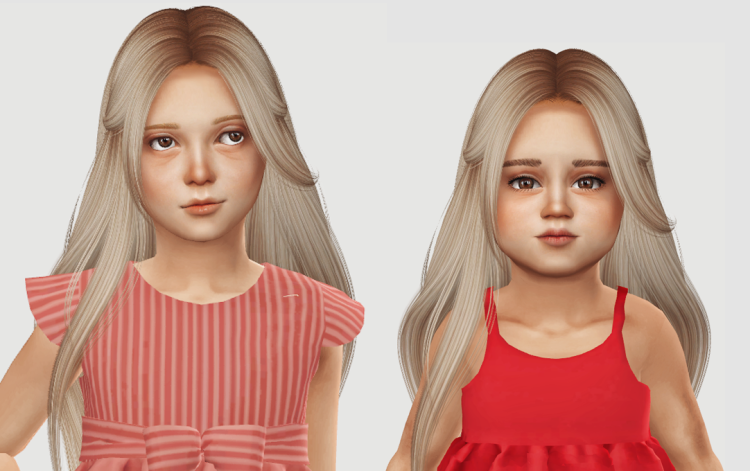 May I ask where did you download this child skin & the eyes custom content if you’re okay to answer?